This is an absolute beautiful mirrored display unit. this would make your room come to life with its charm. The effect that the mirror has will make not only feel bigger but look better too. This would be the perfect piece for your home today. The finish of this mirrored display unit is mirrored glass and MDF. 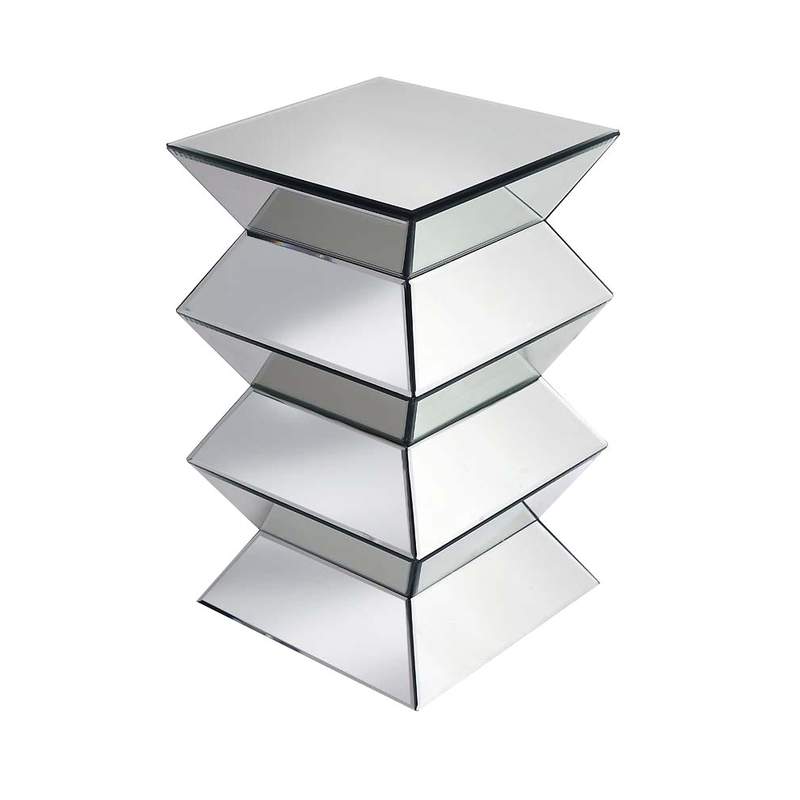 The mirrored display unit is part of the new Rhombus range.